Furniture procurement services offer numerous applications, all of which are designed to beautify your commercial space and save you considerable time and aggravation. Such assistance is available through KMK Hospitality Procurement Services, a Mountain Dale, NY, company with over 35 years of experience in the commercial hospitality industry. New Space Furnishing: Moving into a new commercial space is easy with a furniture procurement service. Whether you’re working with a small or large space, the experts will help you purchase the right pieces and set them up in the most attractive and appealing way possible. Replacements & Upgrades: Replace existing furniture in your commercial space with beautifully designed upgrades. Interior design experts can help you replace outdated or old furniture with modern, stylish options destined to impress customers, partners, and anyone else walking through your business. Repair: A procurement company can also refurbish your existing furniture and have it restored to like-new condition. Restore antique furniture or simply utilize furniture repair because it is less costly than purchasing new options. 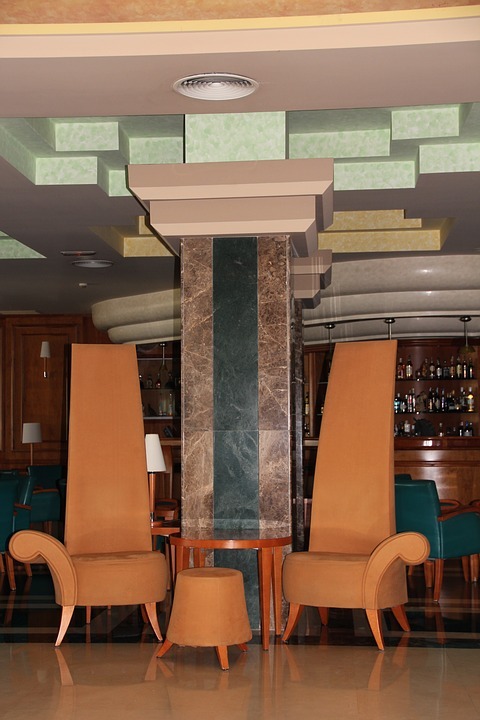 Create a welcoming space and ambiance when you work with KMK Hospitality Procurement Services. They are dedicated to furnishing your hotel, restaurant, or other business efficiently and with the appropriate attention to detail. Working with the Mountain Dale company will allow you to relax and focus on other areas of your business. Learn more about furniture procurement and other interior design services available by calling (845) 693-4194 or visiting their website today.